From our Disaster Preparedness Program coordinator Sheryl Gerety (sheryl.gerety@gmail.com): a monthly, seasonally appropriate checklist page to help us tackle preparing for a disaster in manageable steps. Not so long ago, when we thought about flood control it was usually in the form of storing “surplus” water behind dams at points along a drainage to prevent rivers and streams overflowing their banks into peoples’ yards and businesses. The water overage was parceled out for agriculture, sometimes for wildlife and released during droughts, or to cool water temperature downstream. Now that we in the western states have a century more of data to evaluate the effectiveness and longevity of these projects, we have begun processes of dam removal, redesign and other mitigations. State and federal water management programs are employing new studies that revert where possible to more natural systems of wetlands and estuaries. Creatures besides humans have become stakeholders in the health of our river systems. Polities besides the state of Oregon, Canada (British Columbia, Alberta) and First Nations want changes to treaties coming up for review. 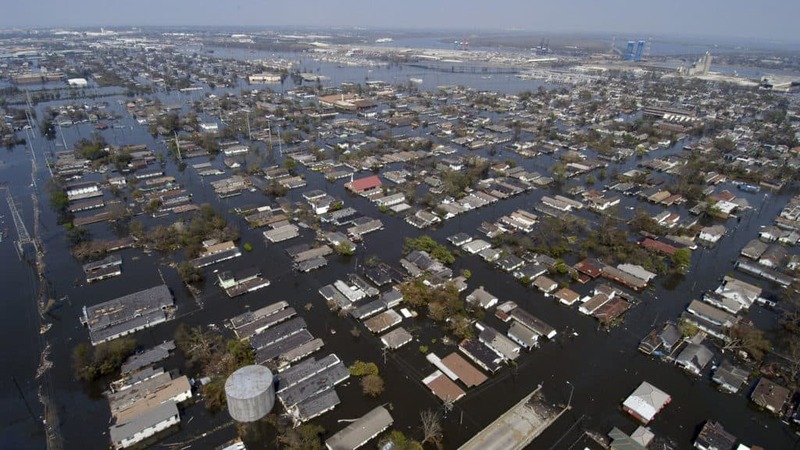 Meanwhile, record breaking floods have occurred in the US heartland in March 2019. In April the torrential rains and melted snow will be flowing down the river systems of the Great Plains to the Deep South. Reporting includes failures of flood control structures — dams and levies — many of them relics of the 20th and even 19th centuries now facing repeat torrential rain events rarely seen in the past.